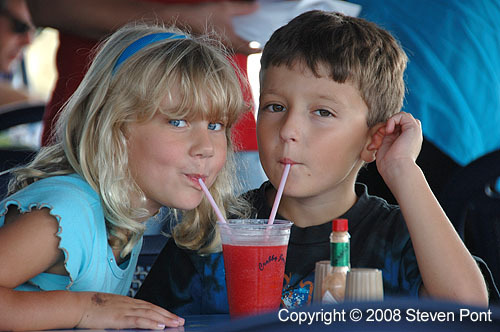 Remember those carefree days down at the soda shop when you could share a malted and some licorice whips with your best girl? No, me either. When my time came around, it was arcade games and pizza. For my kids, it will probably be something completely different. That's if they can fit girls somewhere between appointments at baseball, soccer, lacrosse, band, and taekwondo.